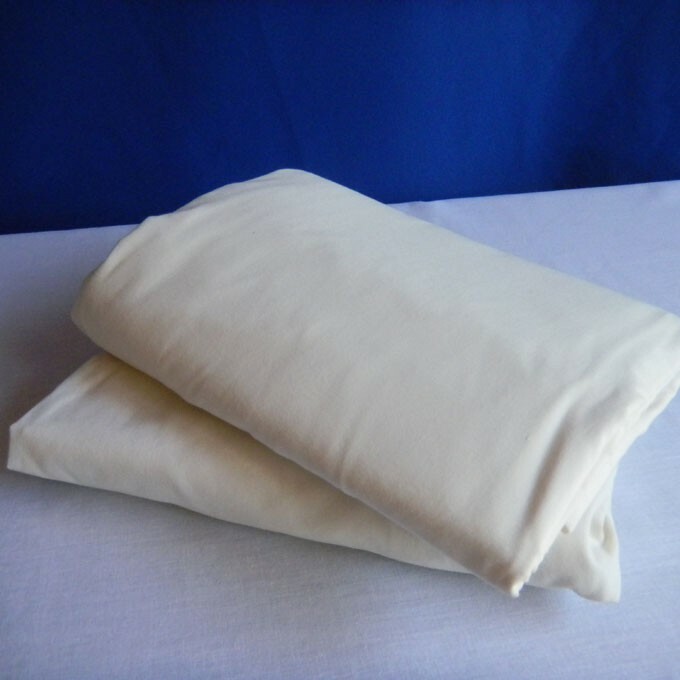 Set includes a fitted sheet, flat sheet and one pillow case in beige. For extra long twin beds. Color is bone.